Our January Sale Continues into February! 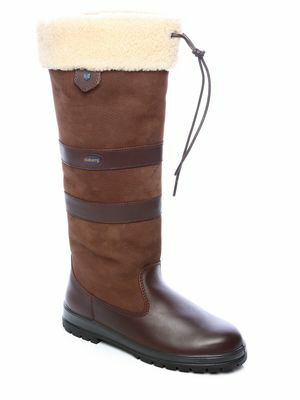 Leather is the best material for winter boots and these are based on the classic Dubarry Galway country design. This basic style has been enhanced with a shearling fleece cuff and a GORE-TEX® lining which makes them a full FOUR TIMES warmer than the regular country boot. The high-performance boots feature a tri-layer footbed which includes a thermal foil lining and the paretelana goes right down to the ankle to prevent any snow, ice or water from getting in. DryFast–­DrySoft™ leather is both waterproof and breathable so there’s no danger of overheating and you won't struggle to get them on and off as there is a finger pull fitted inside. The boot sole is a compound of PU and rubber to deliver the perfect grip, whatever terrain you’re walking on. Original price: £349, sale price £249, save 29%! 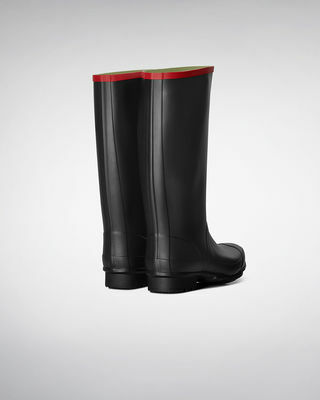 When it comes to Wellington boots, there is no better brand than Hunter. This stylish Argyll wellingtons is one of the brand's finest examples and offers total protection wherever you decide to walk. They’re warm and cosy and are guaranteed to keep out all of the winter weather. Made from tough rubber and with its waterproof properties the Argyll is ideal throw on wellingtons for farming, walking and tackling tough environments, and all at a reduced price. Original price £54.95, sale price £39.95, save 30%! This is one of Aigle’s classiest pieces and is at once modern and timeless. The thermo-kit fleece will keep you warm no matter how cold it gets and is designed to be worn either alone or over other garments as well as to be used as a lining for a full thermo-kit. 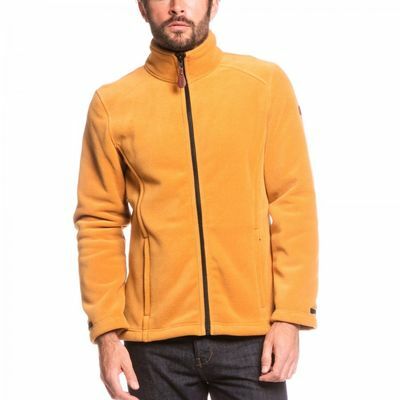 There are lots of sophisticated features to this Polartec ® garment, including a cotton-look cord, drawstring and trim as well as a leather zipper pull. A clever inside pocket offers protection for your valuables and the jacket is completed with a leather Aigle badge on the reverse side. Original price £79.95, sale price £39.95, save 50%! Check out these products and more and make big savings in our January (February!) sale!